Gum disease is often painless, and patients often don’t know they have it. This advanced form of gum disease affects almost half of adults in the U.S. and is the leading cause of tooth loss in adults. Caused by the plaque that forms on the teeth, gum disease starts as gingivitis but can progress to periodontitis. Periodontal treatment is a key dental service that Barron Family Dental performs, regularly assessing and treating patients for all stages of gum disease. Although usually painless, periodontitis has some specific symptoms. Gums that are red, swollen, and bleed easily are signs of potential problems. Patients that experience a bad taste in their mouth or have bad breath may have periodontitis. Any loose teeth or teeth that are separating is another potential sign that you need periodontal treatment. Because the symptoms of periodontitis can be difficult to spot, it’s important to have regular dental checkups and exams. Early periodontal treatment is key to maintaining good oral health! What is Periodontal Treatment & Maintenance? Regular cleaning, known as prophylaxis, removes tartar and plaque build-up from the surface and in between teeth. 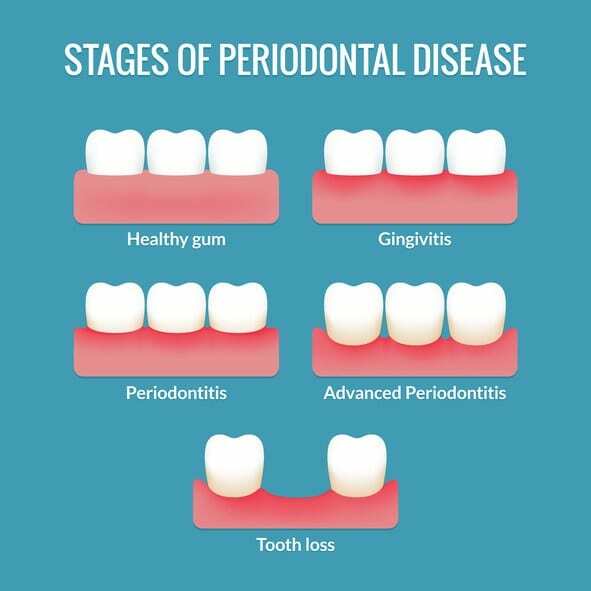 Patients with periodontitis require periodontal treatment, also known as periodontal maintenance, for thorough cleaning on and around the teeth to prevent further damage to the gums or the jaw bone. With periodontitis, the gums can pull away from the surface of the tooth creating what is called a periodontal pocket. The pockets are often not visible but require extra time and skill to clean. 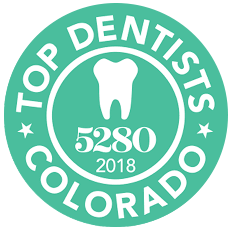 The skilled dental team at Barron Family Dental in Thornton, CO, provide periodontal maintenance in addition to regular cleanings for patients. Periodontal maintenance is performed every three to four months. It’s important to regularly remove the bacteria before they cause further damage to the teeth, gums, and bones. Some patients suffering from periodontal disease require a deep dental cleaning before periodontal treatment can begin. Deep cleaning is an important step to get the periodontal disease under control to avoid future tooth loss. A deep dental cleaning involves a procedure referred to as scaling and root planing. The process typically involves a local anesthetic and is performed over several different appointments or in one visit, depending on the dentist’s recommendation. Scaling and root planning carefully clean under the gum line to remove any bacteria. The root of each tooth is then smoothed to remove any bumps or grooves where bacteria might grow. Depending on the condition of the area, an antibiotic or antimicrobial cream may be added. Barron Family Dental provides thorough examinations to spot any warning signs of gum disease and comprehensive treatment options to keep any oral health issues under control. Because oral health affects overall health, we want all patients to have the best dental health possible!